One of the big advantages of Wild Viking is its simplicity. 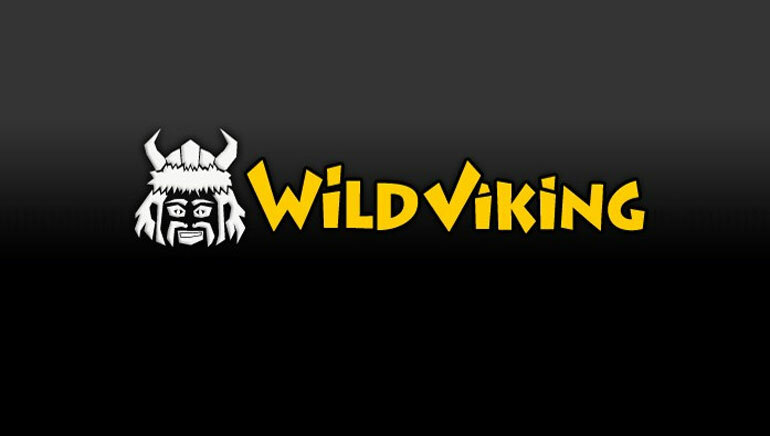 Just when you thought that you had played every online casino game available, along came Wild Viking! It’s not every day that you come across a brand new game, but the creators of Wild Viking have developed an absolute winner. It’s a combination of poker and roulette in one delightful production. One of the big advantages of Wild Viking, which you can enjoy at Swiss Casino, is its simplicity. After all, if you understand poker and roulette, then you are ready to play. At first glance, the board may look complicated, but it’s very straightforward. The cards are laid out horizontally, according to suit – You just need to treat them as your roulette wheel and bet on each card or combination of cards as if you were betting on a single or combination of roulette numbers. If you wish to bet on a poker outcome, then the various winning combinations are clearly listed in the top right-hand corner of the board. Once you have decided where to place your bets (you can bet on both a roulette and poker outcome), you are ready to play. Just click the ‘deal’ button and quite simply, five cards will be dealt. For the purposes of your poker betting, the scoring is the same as any regular poker game. The fifth card that is dealt is the winning card when it comes to your roulette bets. The sheer range and number of betting options is a major attraction of this game and adds plenty of variety to your play. There are also some unique Wild Viking bets to keep an eye out for. For example, you can choose to link to the progressive jackpot with a side bet – If you land the “Wild Viking Royal Flush,” you will win big!